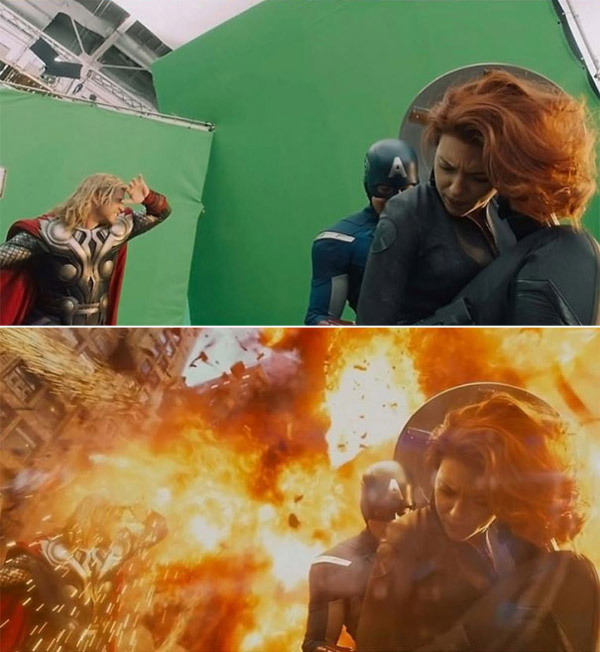 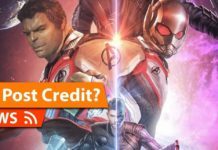 Superhero movies are known to use CGI. 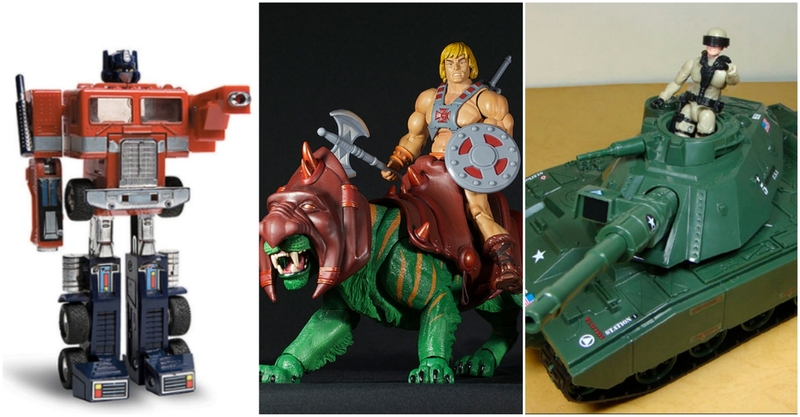 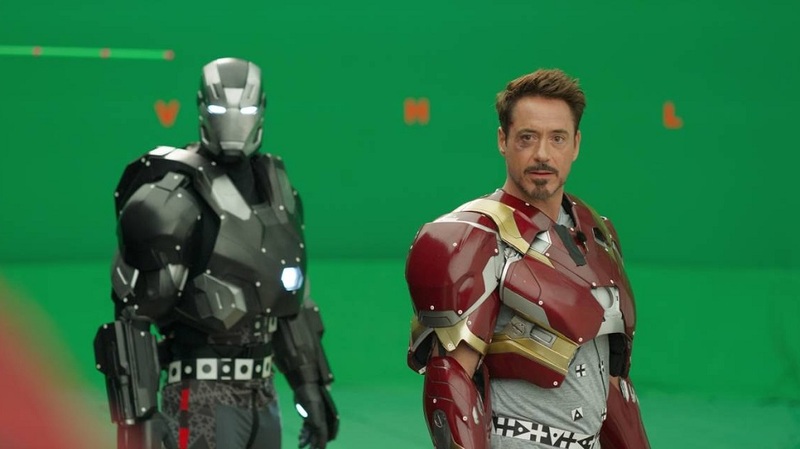 One simply cannot have a real-life Iron Man flying around in an armour or a real Superman with his heat vision. 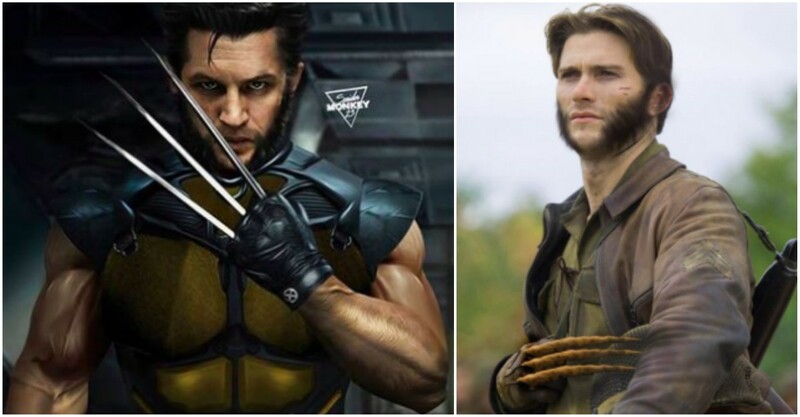 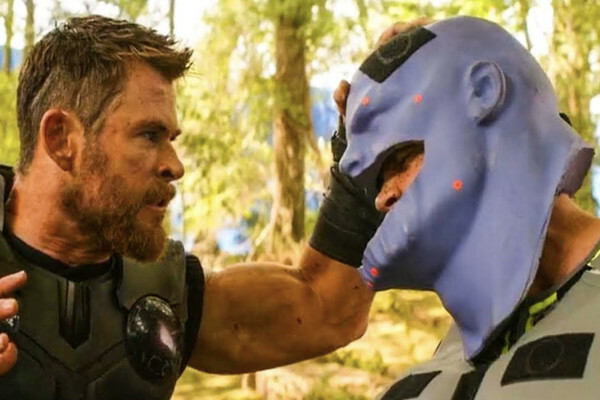 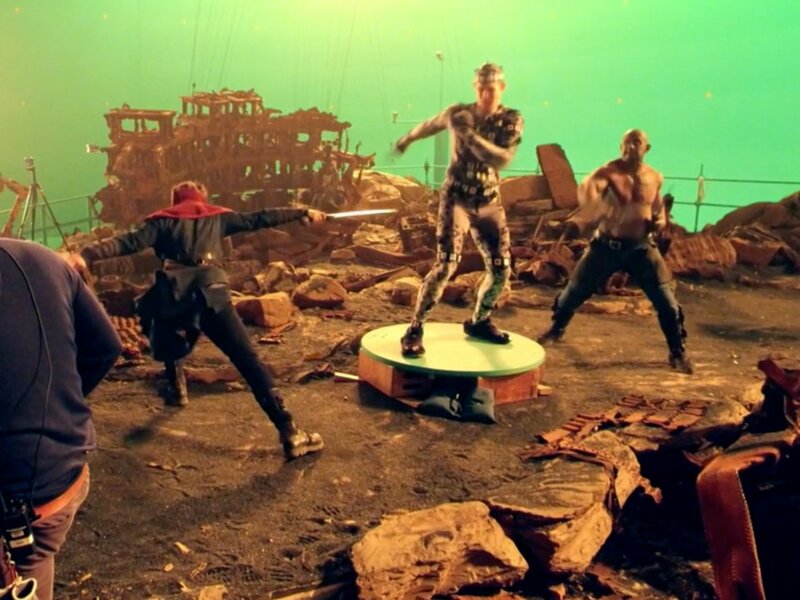 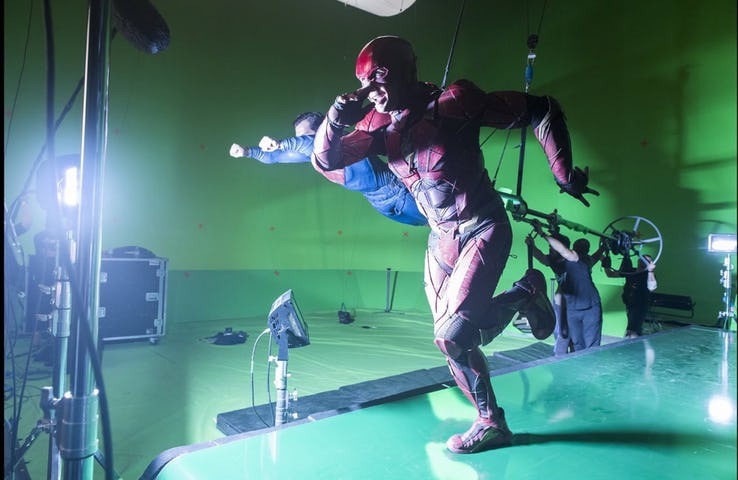 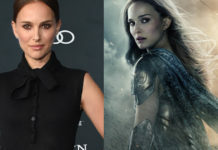 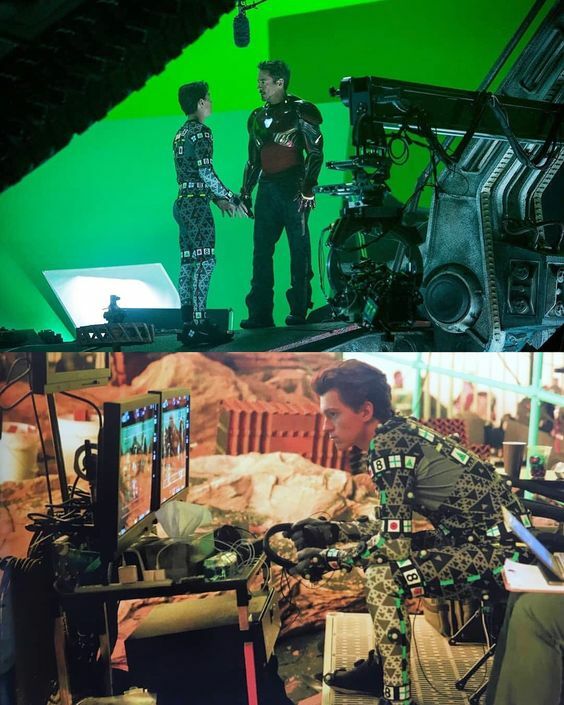 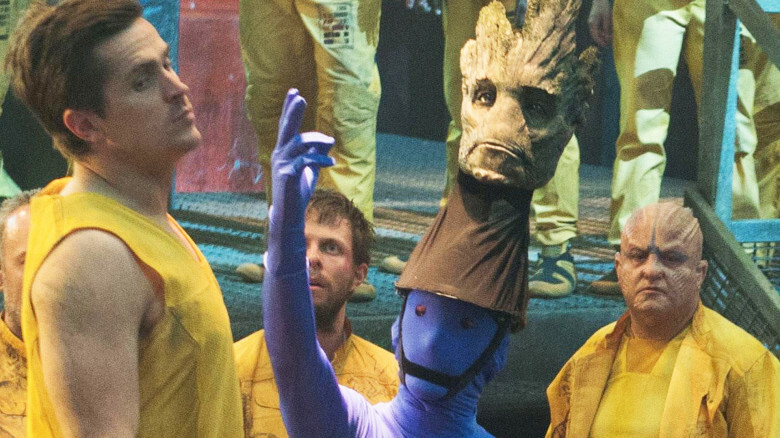 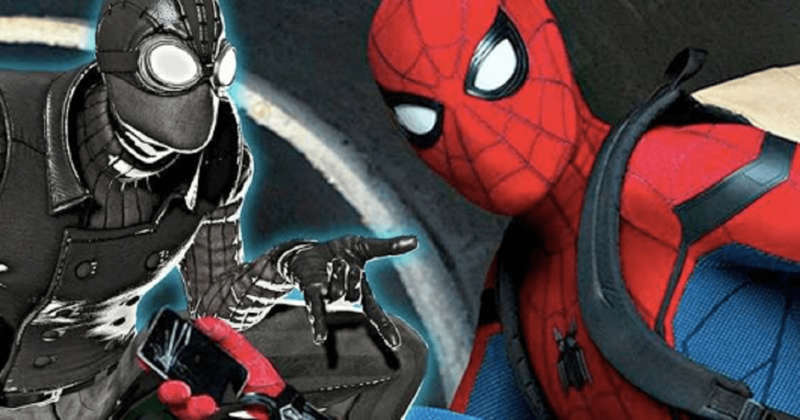 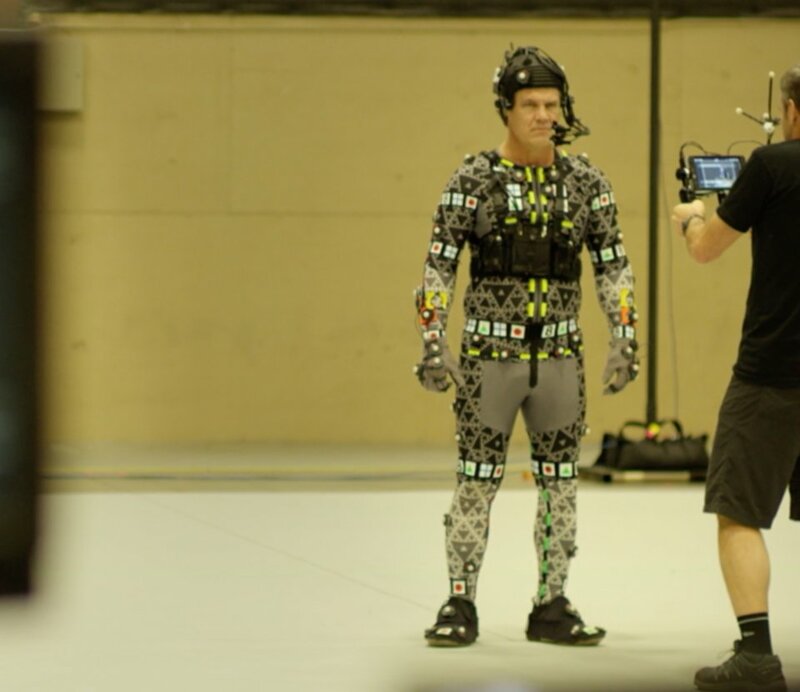 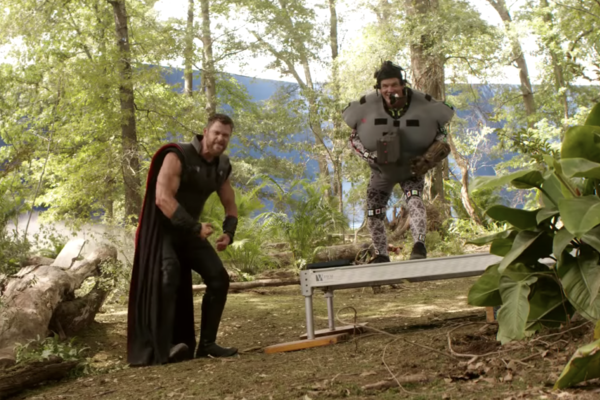 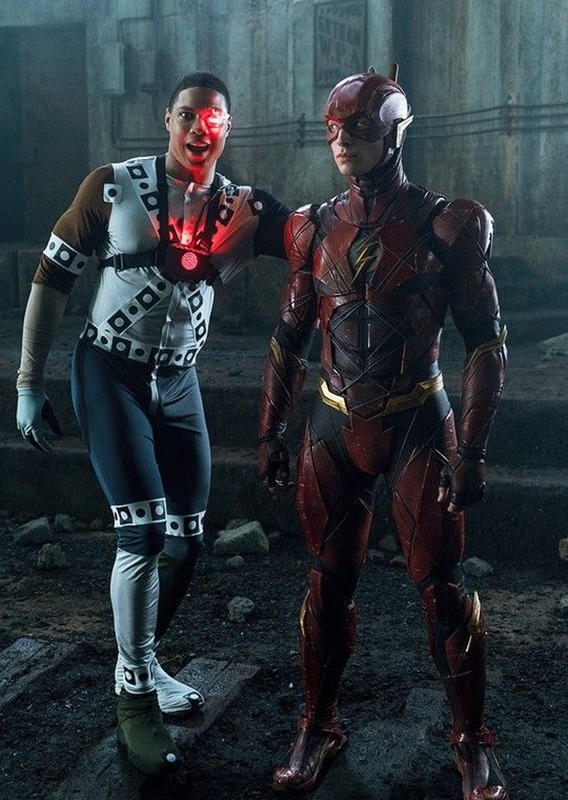 The actors are usually made to wear a green suit or motion capture suits and then act without really knowing how the final product will even look like. 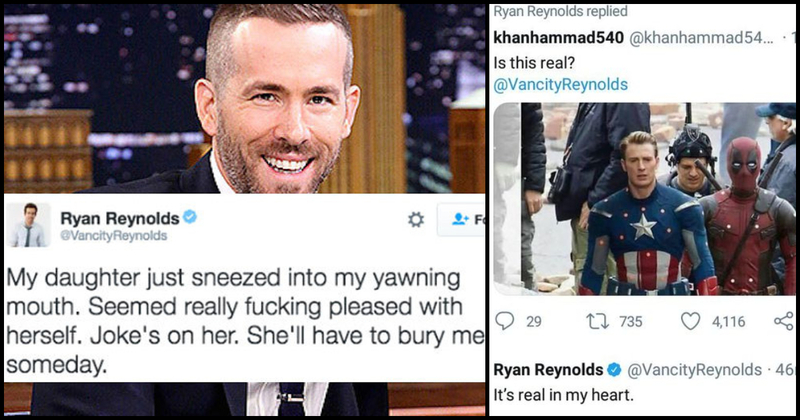 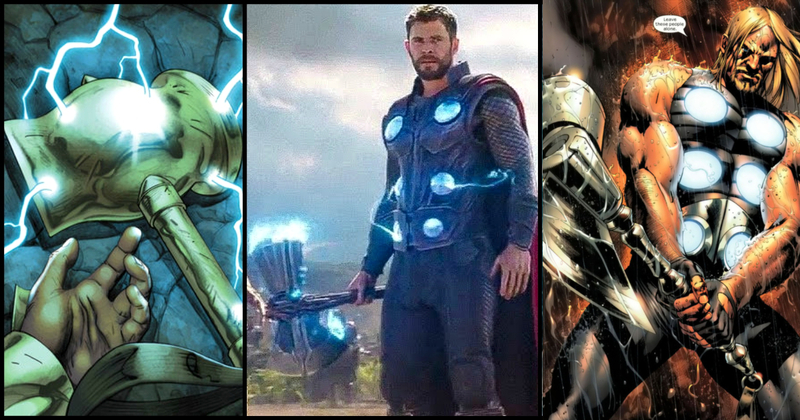 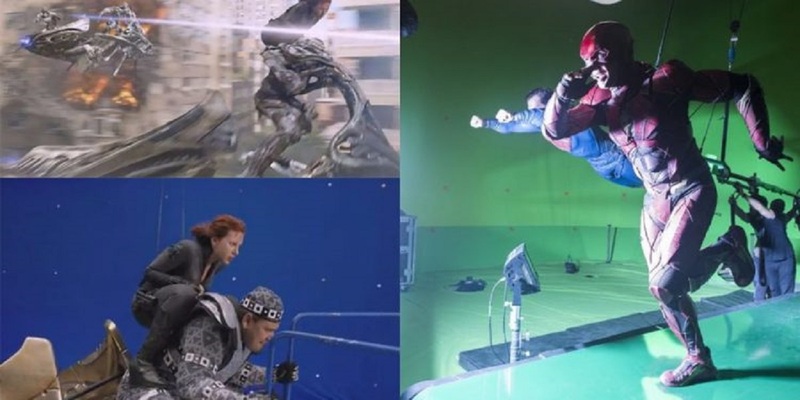 Well, not all the special effects in the superhero or sci-fi movies are that great, but when they are, it sure does make for an incredible experience for all the fans. 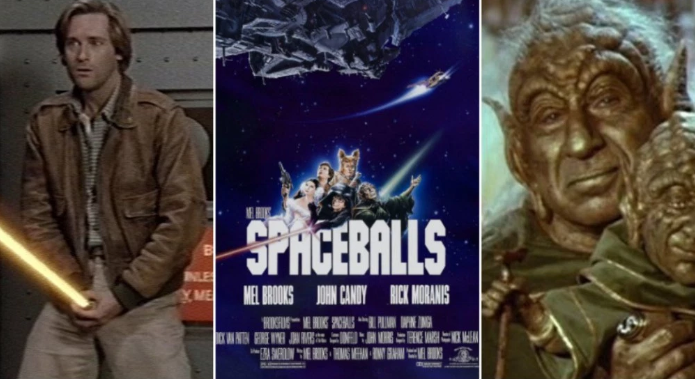 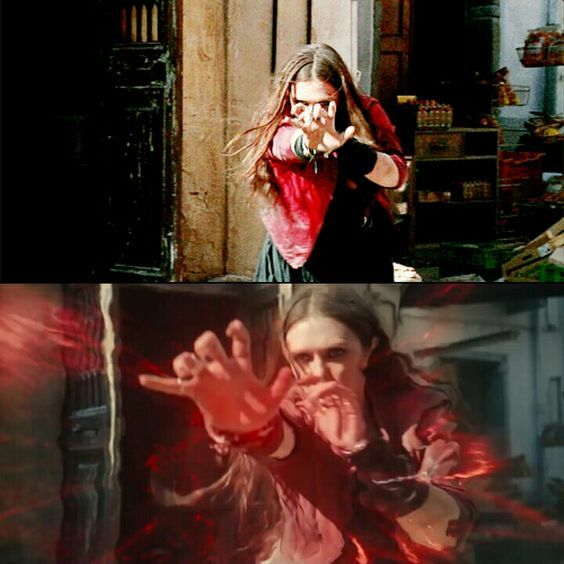 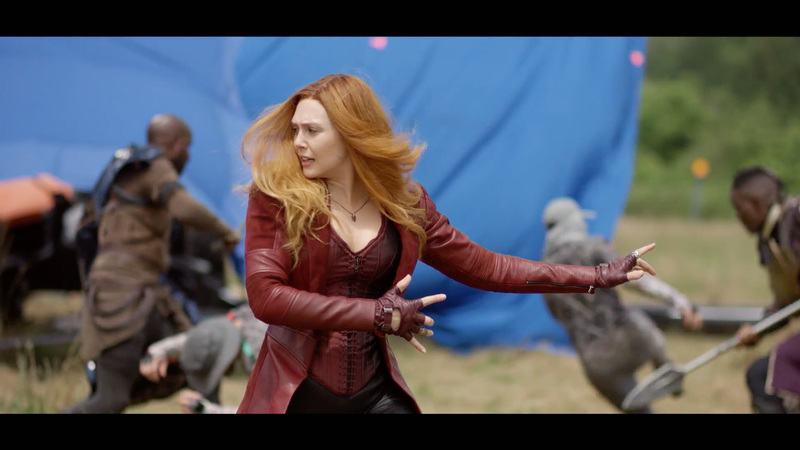 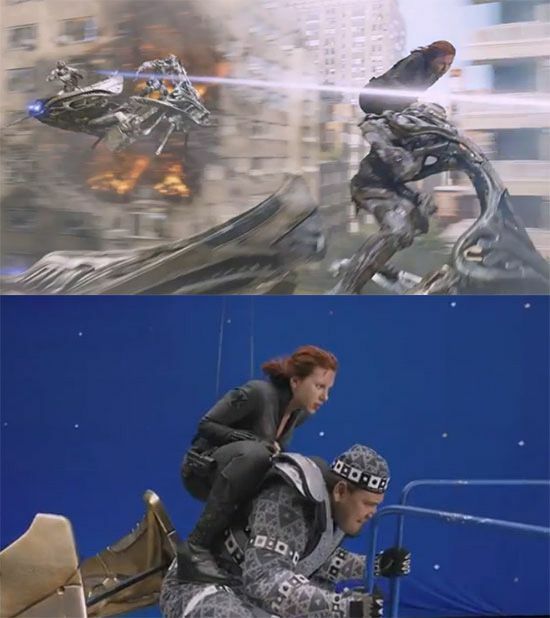 Even when the special effects are not that great, one always has a big team of visual effects people who work hard on the movie just to ensure that they can make it as realistic as possible. 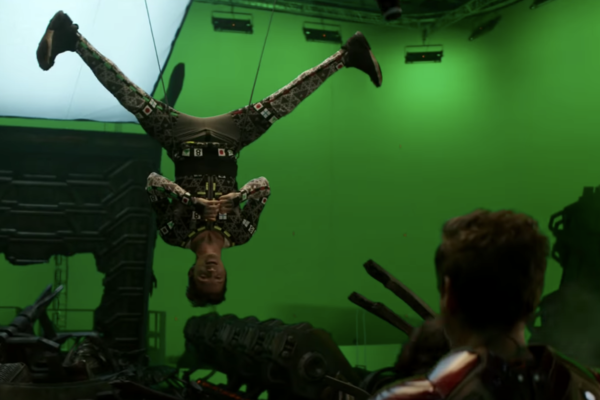 On top of this, acting in front of a green screen surely is not a very easy feat. 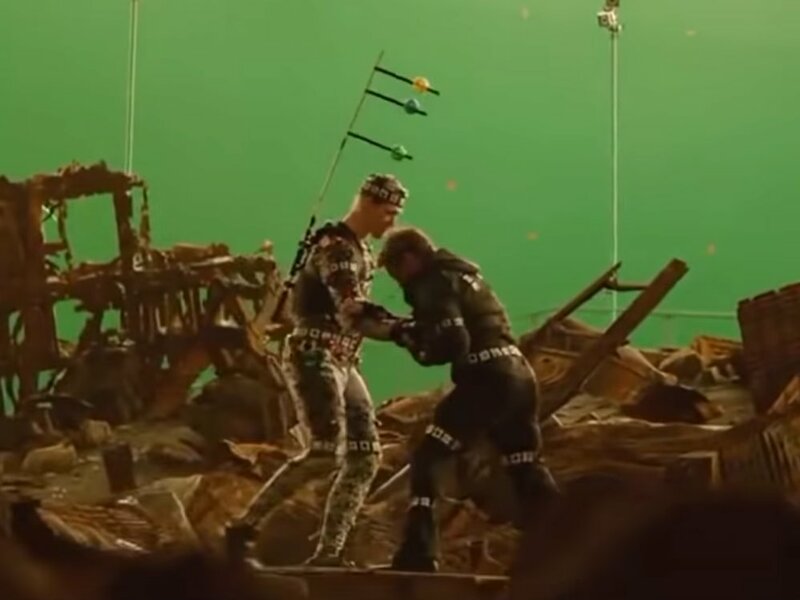 Rather than actually facing an actual vicious dragon, or explosion, one is faced with a green screen or just a man guy dressed up in a green suit, and this often looks really ridiculous. 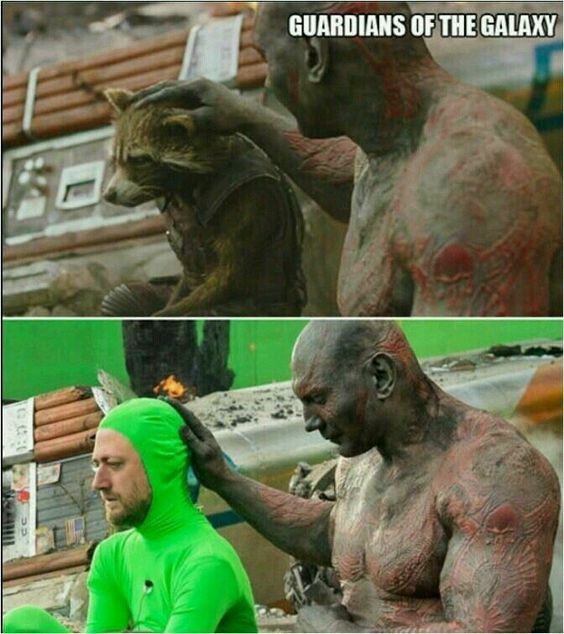 So, how can one even stay in character when they are given such a weird situation? 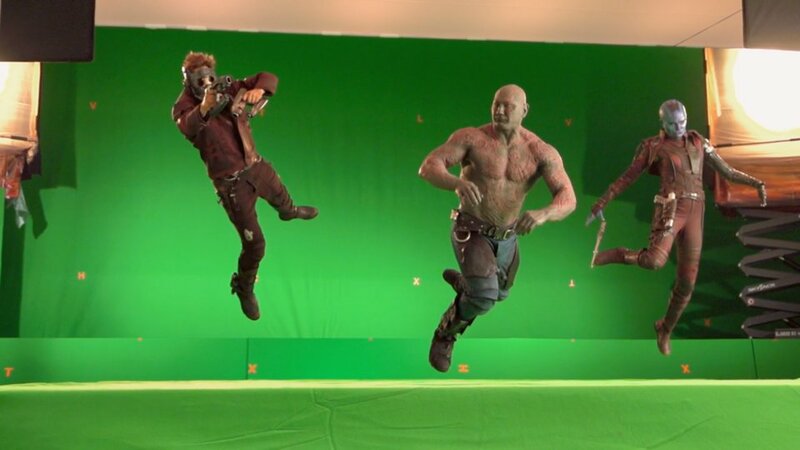 This proves how talented the actors really are. 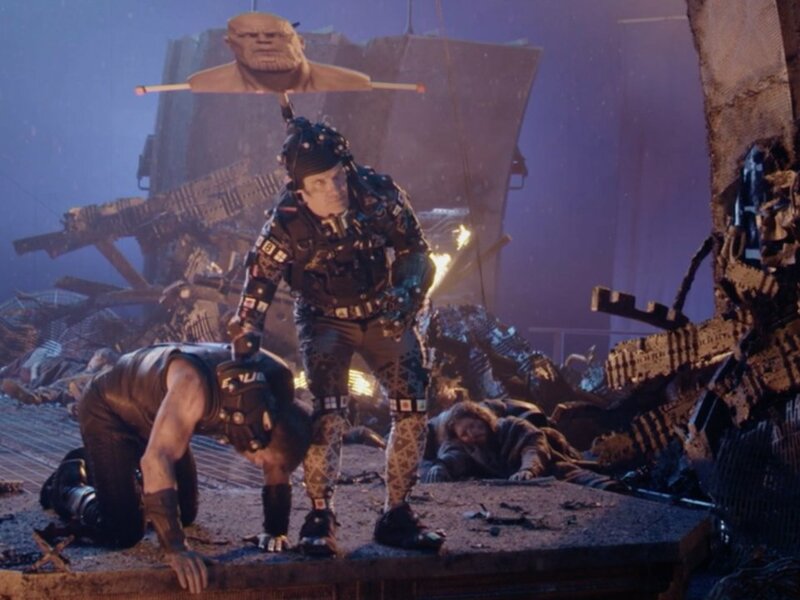 In spite of the fact that there are no understanding or props of what the final product will actually look like, the actors and actresses give us some great performances. 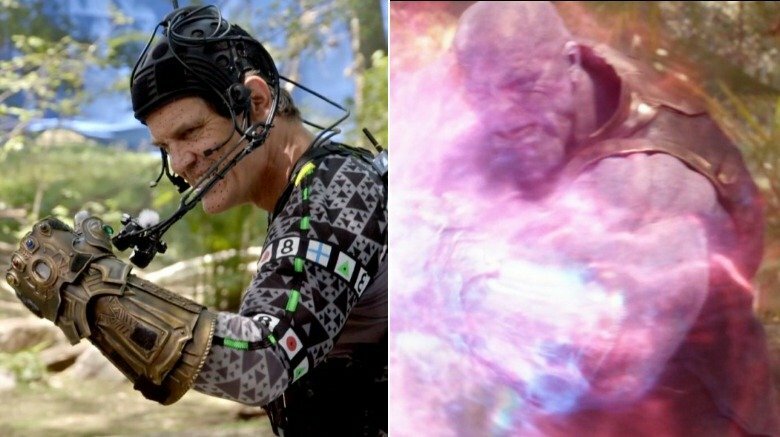 That Face Board of Thanos! 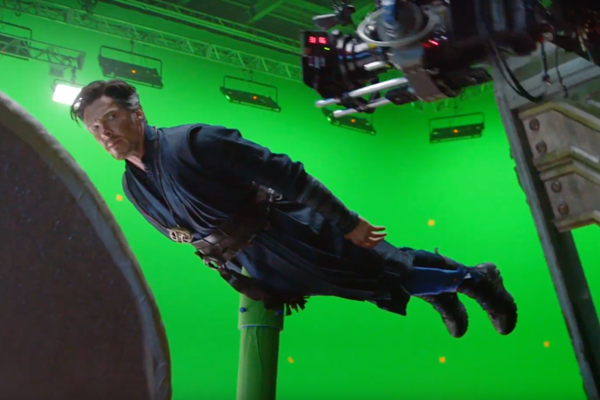 Doctor Strange Without the Special Effects!